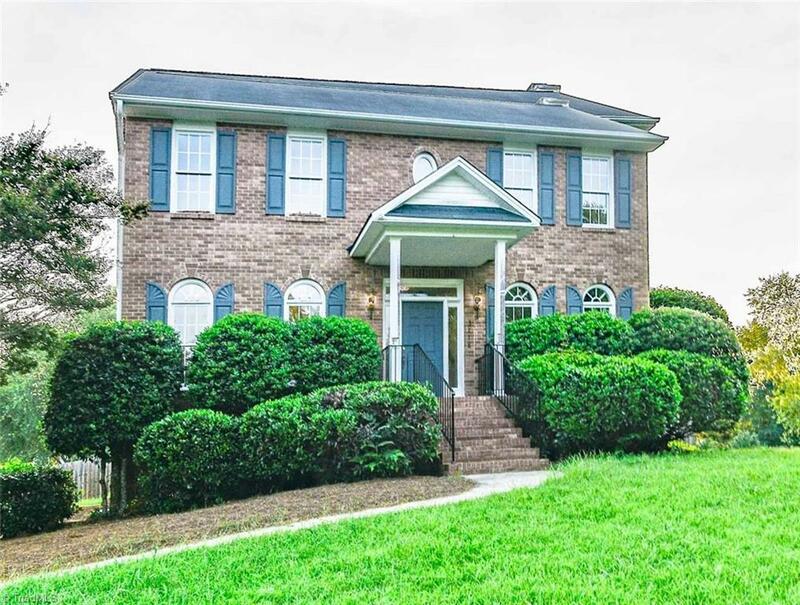 Wonderful Home in Clemmons West! Situated on a corner lot, it has a fenced in back yard with a deck off of the Kitchen for enjoyable entertaining or relaxing with family and friends. New Stove and Microwave. Formal Dining. Fresh Paint and New Carpet. Fireplace in the Great Room for cozy nights in! Basement has an area with built in shelving and extra room for many options and possibilities! Home Warranty that will transfer to buyer. Neighborhood pool membership optional.